The countdown to summer has begun. As you shake off the chilly weather here is our guide to stepping up your beauty routine for some hot fun in the summer sun! Get rid of dull, tired skin by exfoliating your skin every second day. Get an exfoliating sponge and gentle scrub that contains natural extracts to treat your skin concerns. Lavender is calming and will help you slough off the day’s stresses, while a combination of mint and aloe vera is energising and hydrating – ideal for starting your day right – and green tea is detoxing, which is ideal if you’re trying to shrug off the sins of winter past. Exfoliating your skin regularly helps to prep it for self-tan – the only sun-kissed glow you want this summer. Moisturising and exfoliation go hand-in-hand when it comes to body care. After stripping off dead skin, you need to nourish the new dermis with a hydrating formulation that will ensure your skin looks and feels great. 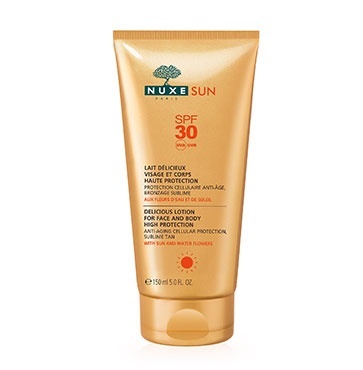 Regular moisturising will also ensure self-tan’s longevity. Consider this your gentle reminder to apply sunscreen every day. In our harsh African summer, you need to protect your skin, particularly your most sensitive skin, so remember to apply a nourishing lip balm with an SPF to your lips. 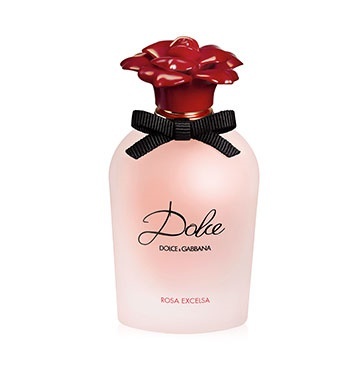 If you’re struggling to find your summer fragrance, look for the summer or "l'eau" version of your everyday favourite. Look out for summery combinations of citrus, berries, tropical fruits, mint or rosemary. If you prefer spicier smells, look for lighter versions such as cardamom, ginger and pink peppercorn. Glowing skin, a summer scent and the finishing touch? A bright, bold lip. Take inspiration from the spring/summer 2016 runway looks and reach for glossy red, rosy pink, vibrant orange and summer melon. 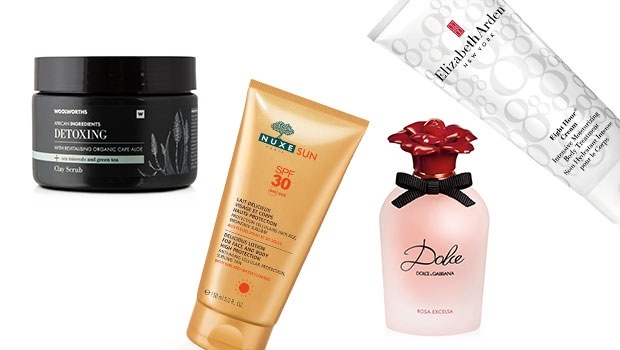 Take advantage of these beauty offers at Woolies to step up your beauty routine for summer. 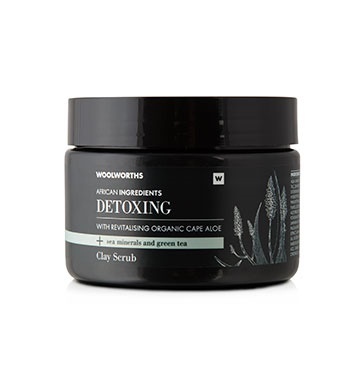 WRewards Members get 10% off Branded Body Moisturisers and Suncare and an extra 5% off when you pay with your Woolies card. Offer valid 17-30 October 2016. 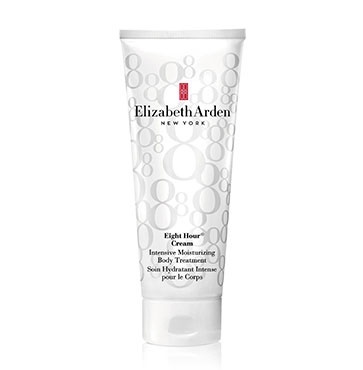 WRewards get 10% off Selected Elizabeth Arden Skin Products and an extra 5% when you pay with your woolies card. Offer valid 17-30 October 2016. WRewards Members get 20% off Everyday Body Sponges. Offer valid 17-30 October 2016. WRewards Members get 10% off Hugo Boss fragrances and an extra 5% off when you pay with your Woolies card. Offer valid 24 October – 13 November 2016.